Practitioners say regular pilates can improve posture, muscle tone, balance and joint mobility, as well as relieve stress and tension. For elite athletes, including dancers, pilates can complement training by developing whole-body strength and flexibility, and help reduce the risk of injury. Pilates is an exercise method that focuses on quality of movement with an emphasis on length, breath and working from the ‘core’. It aims to integrate mind and body to promote lifelong change and maximise your potential. 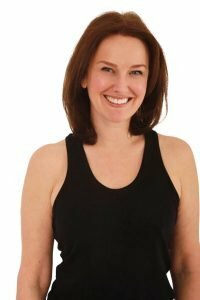 Our Instructors each have their own speciality but also help design the ZH Method and we work completely as a team and spend many hours training together to create something unique where members feel relaxed and at ease but feel and certainly see the difference. The ZH Team use their knowledge and skills to enhance members Pilates sessions. Depending on your needs we offer a variety of sessions, from bespoke individual 1:1’s to small focused classes.